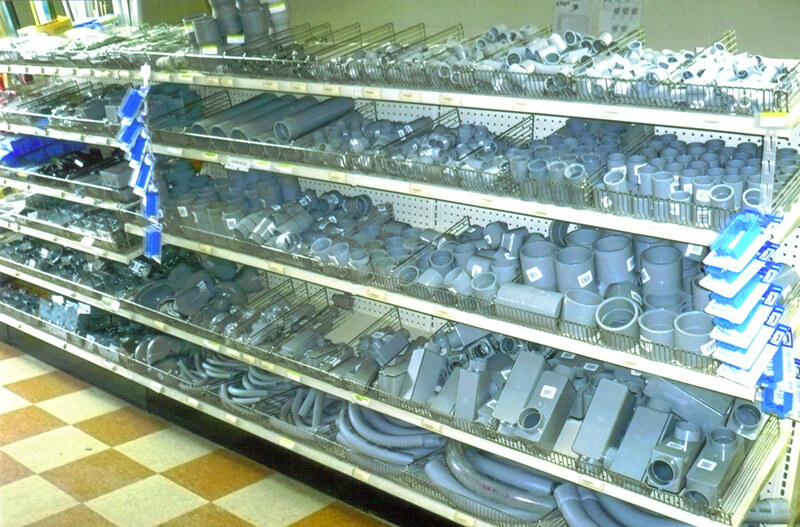 We have a wide selection of electrical supplies in stock, such as electrical conduit sch. 40 and sch. 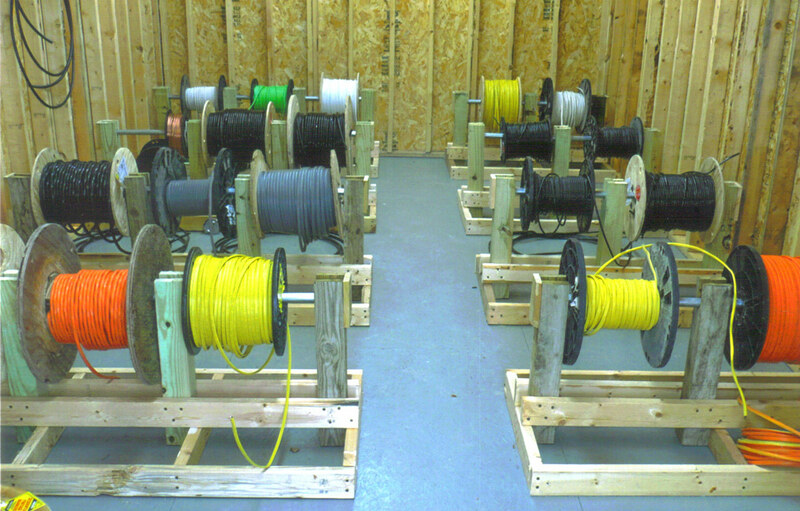 80, and electrical wire. 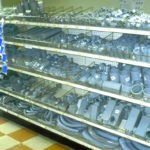 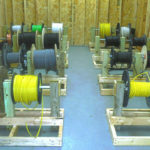 For more information on electrical supplies, contact us today or visit the store for assistance.